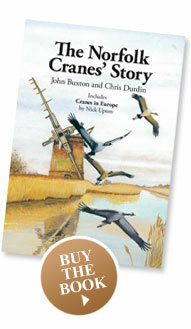 We can offer a talk about The Norfolk Cranes' Story — please contact Chris. 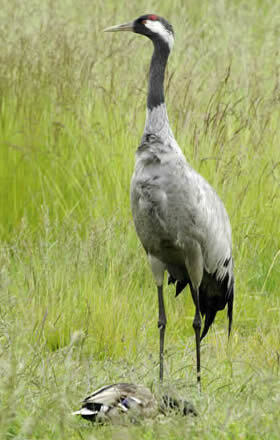 We also recommend crane talks by Ralph Todd 'On the Trail of the Crane' parts 1 (Europe) and 2 (worldwide). More information, including how to contact Ralph, here. Photos by John Buxton and Nick Upton unless otherwise specified.